The following is a list of the online Sabbath keeping groups that put out a FREE magazine in PRINT form, if you know of any others please let us know. 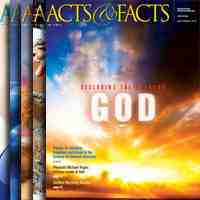 A subscription of Acts and Facts Magazine Published by Institute for Creation Research www.icr.org. 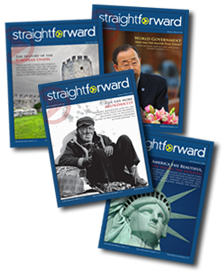 Contains articles and information dealing with creation, evolution, and related topics. 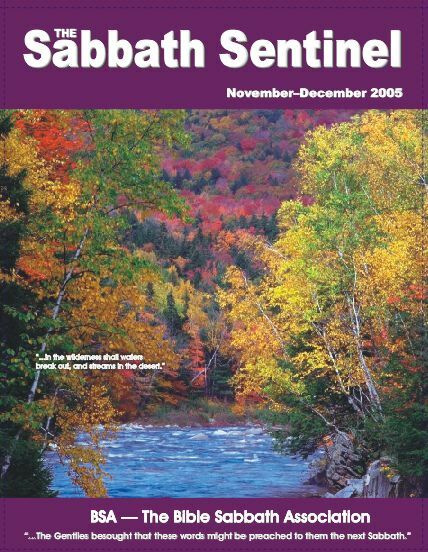 The following is a list of Sabbath keeping groups that put out an ON-LINE Magazine.